The mission of The Settlement Home for Children is to care for and promote the healing of troubled children and their families. The Settlement Home offers a Residential Treatment Center, Group Home Program, Independent Living Program, and Foster Family and Adoption Program. We provide therapeutic services, education through our charter school, medical attention and a variety of other services. 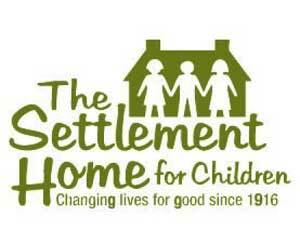 Established in 1916, The Settlement Home continues to evolve to meet the changing needs of our children. The Home receives some state funding; however it relies on donations and proceeds from the Annual Charity Garage Sale to fill in the large gaps in funding.